Rawlings Sporting Goods is the official ball supplier to Major League Baseball® and is a leading marketer and manufacturer of baseball equipment and other sporting goods. Since the company’s inception in 1887, Rawlings’ mission has always been centered on enabling participation by developing and producing innovative, high-performance sports equipment and protective apparel for the professional, amateur and entry-level player. With their wide range of baseball, basketball and football game-related product lines, Rawlings is present almost everywhere team sports are played. Rawlings Sporting Goods, the official ball supplier to Major League Baseball® and a leading marketer and manufacturer of baseball equipment and other sporting goods, struggled to quickly and accurately fill orders with manual, paper-based warehouse processes. To leverage the power of its enterprise software investments, Rawlings integrated the DSI® platform with Oracle’s JD Edwards World and the JD Edwards Warehouse Management System (WMS). With the DSI solution in place, Rawlings experienced real-time connectivity between the ERP system and workers on the warehouse floor. 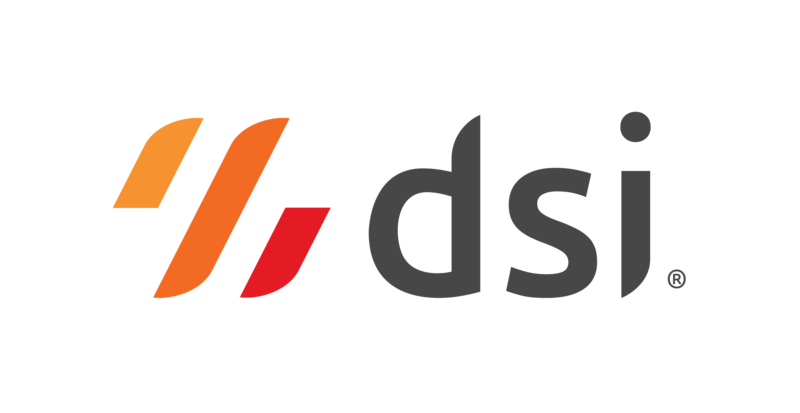 “DSI gave us the flexibility to enhance the WMS to better meet our needs. It allowed us to complete the project on time and on budget,” said Jack Matthews, Rawlings’ Director of IT. Paired with Motorola 9090-G wireless hand held computers, the DSI solution equips warehouse staff to be mobile information workers. The incredible results prompted the company to investigate whether supply chain processes at other company warehouses would also benefit from DSI’s digital supply chain solutions. Because the JD Edwards infrastructure was in place across Rawlings’ operations, it was easy to expand the deployment of DSI mobile apps. One of Rawlings’s most important warehouse performance metrics is its cost-per-carton, which includes all the variable labor costs incurred while preparing a carton for shipment. Since implementing the DSI platform and JD Edwards WMS, Rawlings has reduced its cost-per-carton from $1.16 to 61¢, a 47 percent reduction. The cost-per-carton has decreased for four consecutive years, showing how DSI provides sustainable benefits by giving users the flexibility to make continuous improvements. As inventory accuracy has improved, Rawlings has reduced the value of its inventory write downs by 50 percent and back orders have been reduced more than 75 percent.